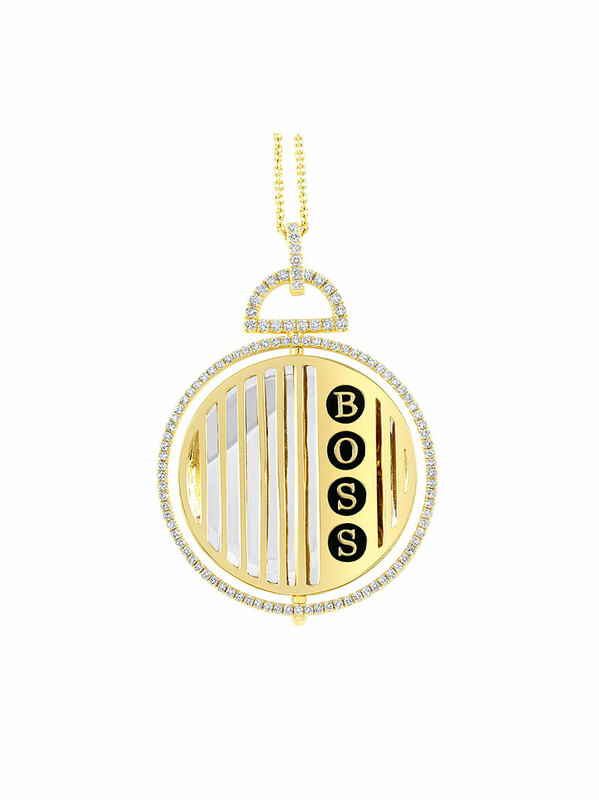 Hey there, boss lady! 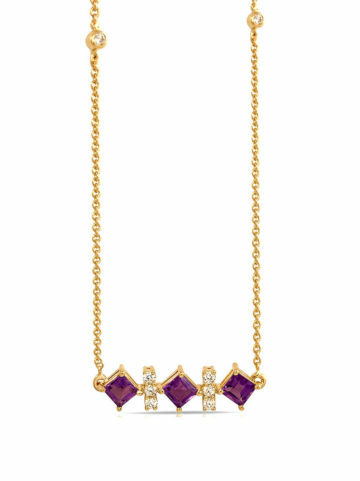 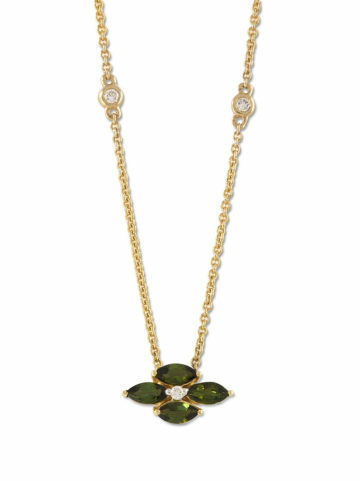 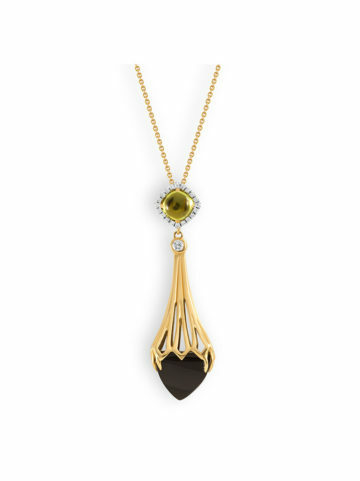 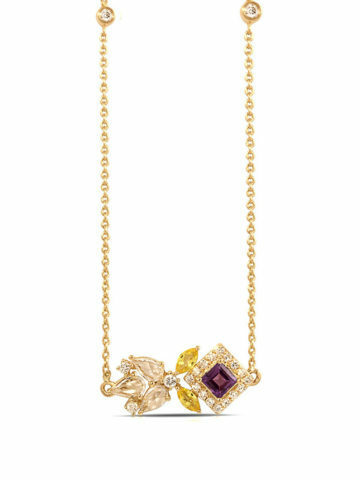 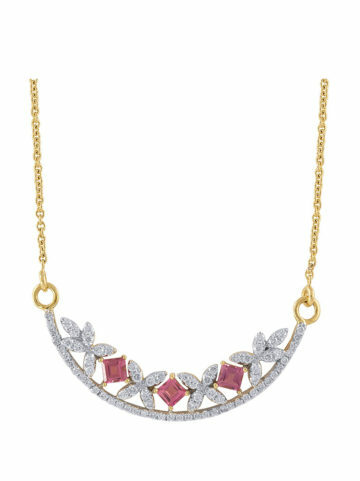 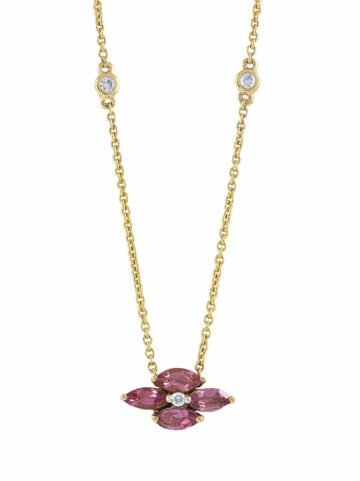 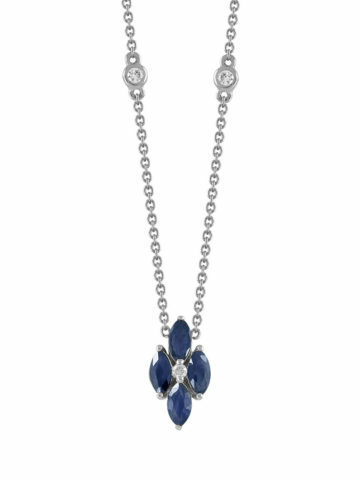 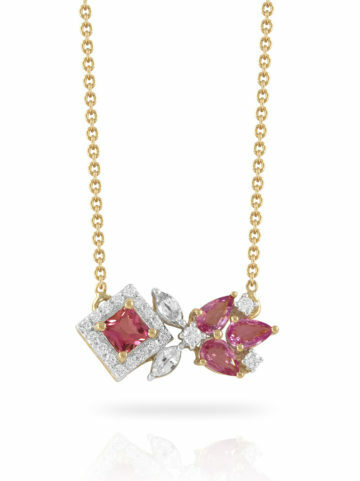 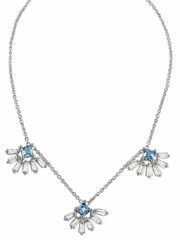 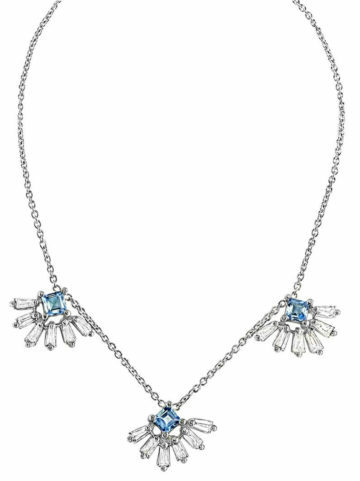 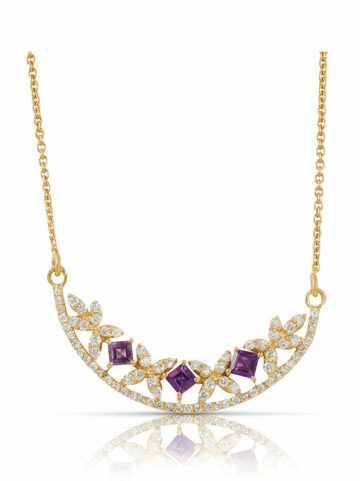 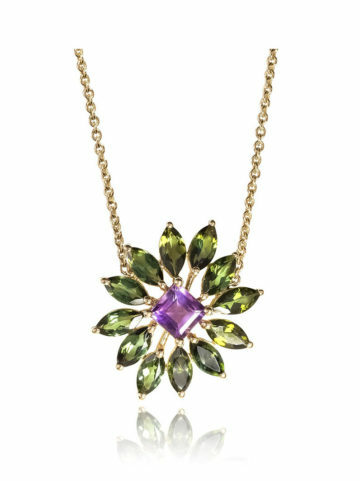 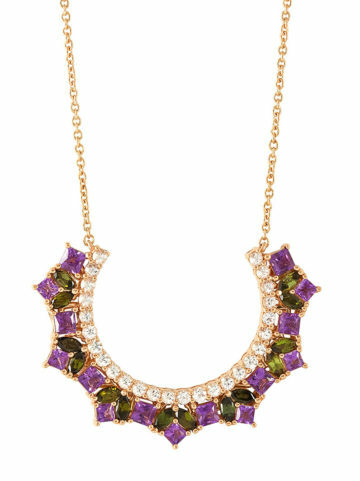 This NOVA diamond and gemstone necklace won’t take no for an answer. 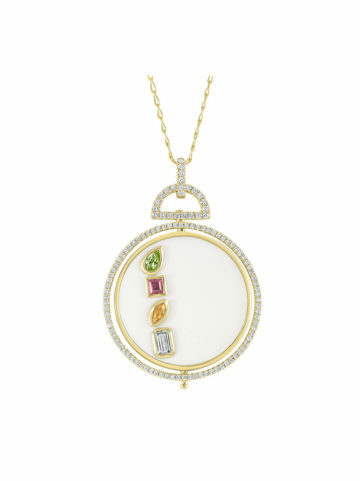 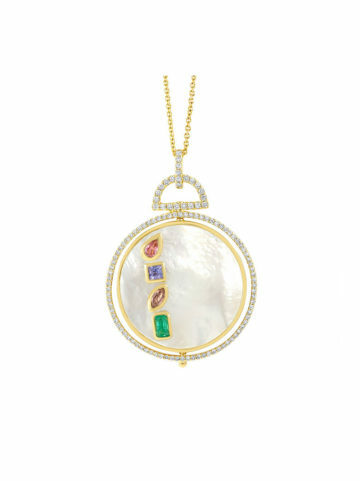 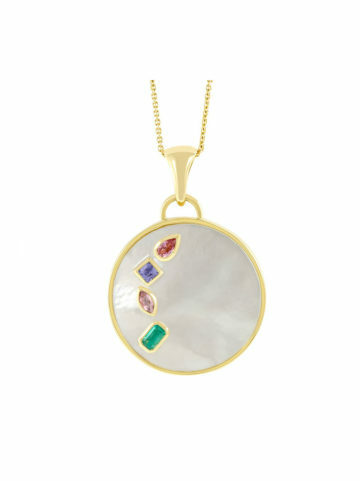 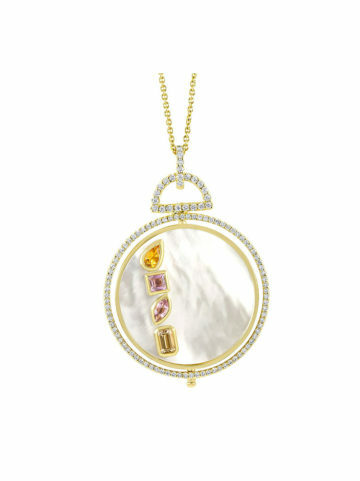 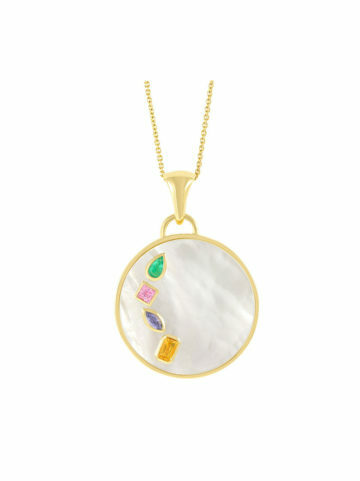 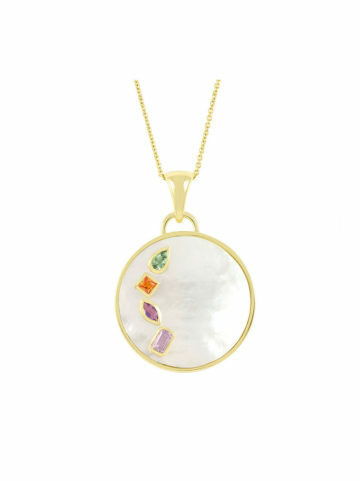 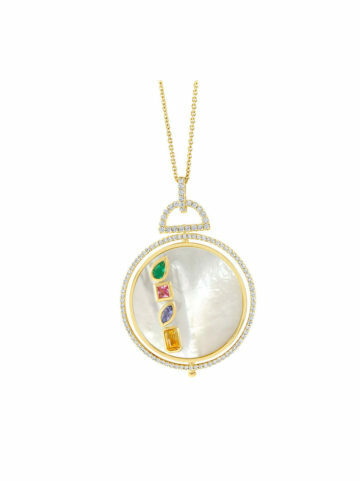 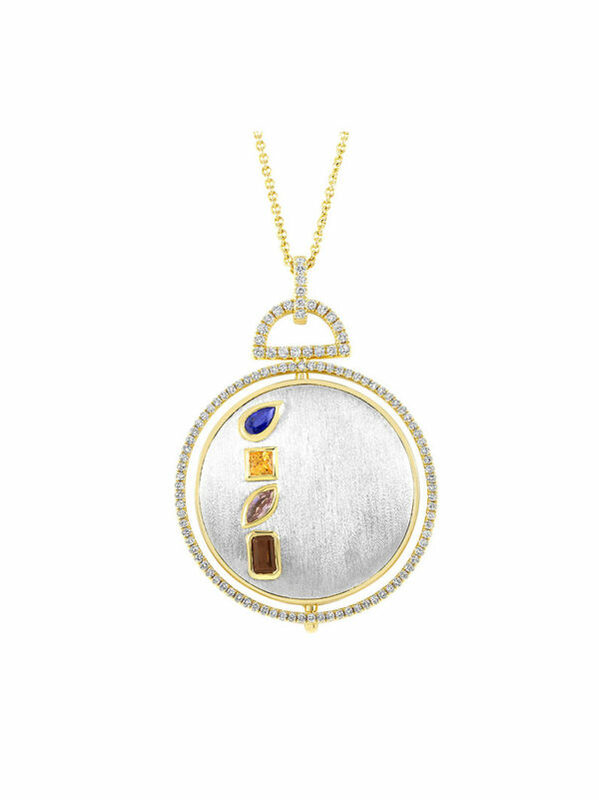 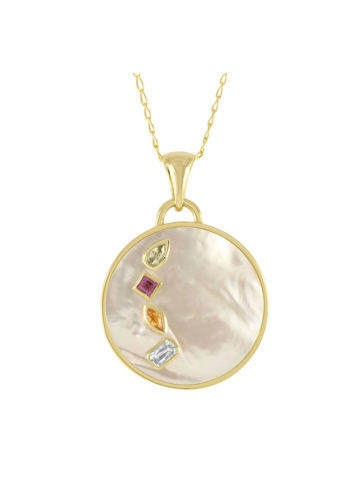 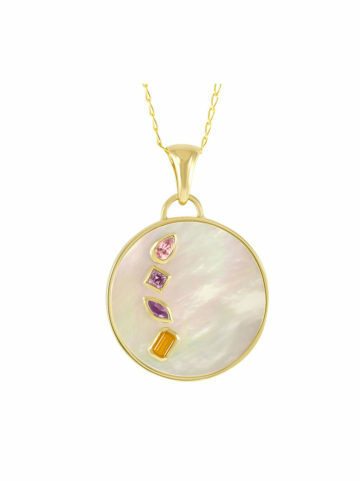 The jewels are code for your “Power Word,” but rotate the inner circle of the pendant with ease to see your superpower spelled out. 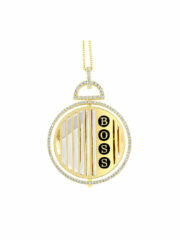 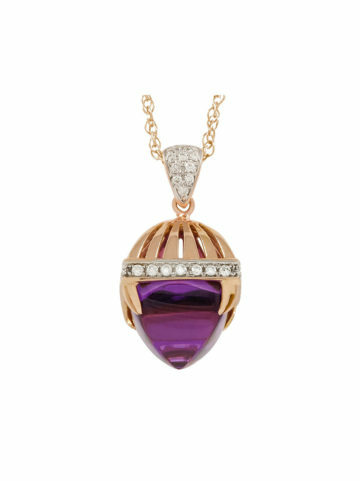 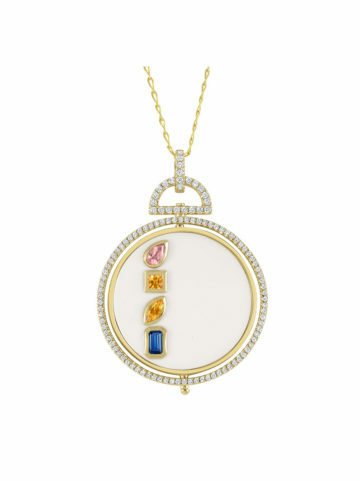 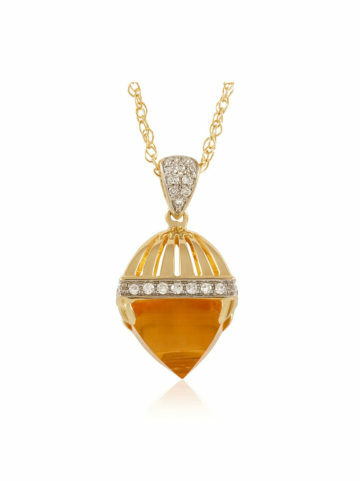 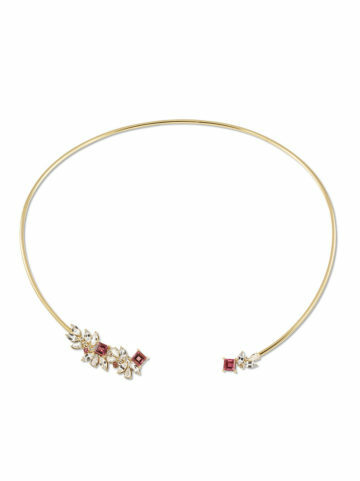 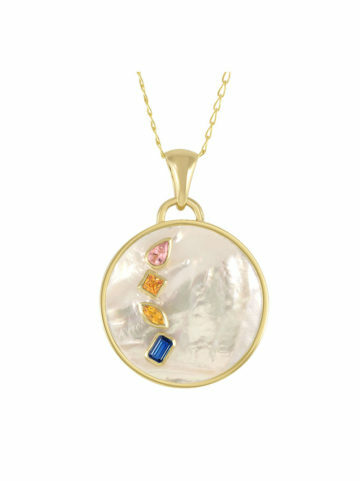 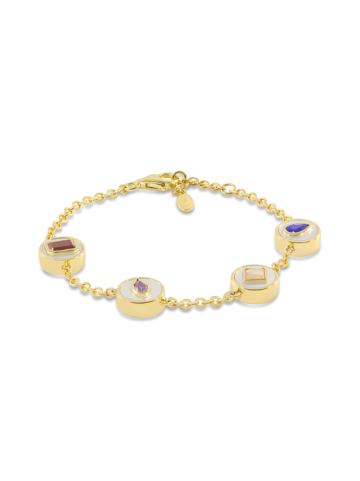 Let this beauty shimmer in the candlelight at a romantic dinner, or wear your word proudly in the workplace. 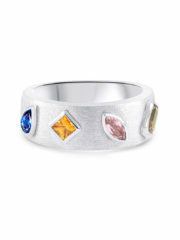 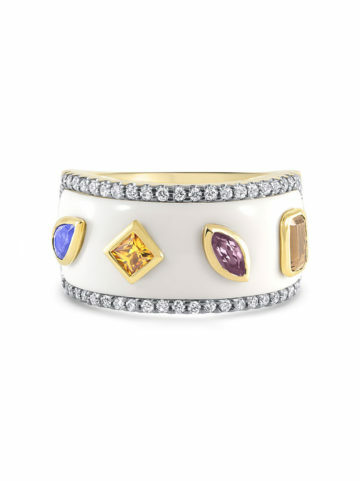 Also available in Agate and Mother of Pearl options.